INDIANAPOLIS, IN--(Marketwired - June 16, 2015) - Prototyped Technologies, an Indianapolis-based company, is using advanced technology and expertise in design, engineering and manufacturing developed through decades of elite-level motorsport to execute rapid prototyping and proof-of-concept projects for clients in a variety of industries. The company, led by former Formula One, Champ Car and IndyCar team owner and Lola Cars International President Keith Wiggins, specializes in fast, efficient and cost-effective, advanced engineering-driven designs and manufacturing. "That process can take six months to years in larger, less agile company structures. But in today's world, fast reaction time is important, together with innovation in design and manufacture in new, lightweight materials. We deliver that, along with a careful eye on budget. Access to the knowledge and expertise in these fields in a working group for a turn-key project, and when needed on demand, is a great resource for clients." Nearly 40 years of experience as a respected and successful driver, engineer, team principal and chassis constructor executive in top-level motorsport have helped Wiggins build an extensive network of engineers, designers and skilled prototyping personnel with equal years of experience for Prototyped Technologies. This nimble group consults and executes projects on an individual basis, with low overhead, by using the latest tools, such as CFD, full-surface and CAD modeling, simulation and FE analysis. Prototyped Technologies looks at all types of projects, while having extensive experience in vehicle applications due to its design, engineering and manufacturing background in global motorsport. 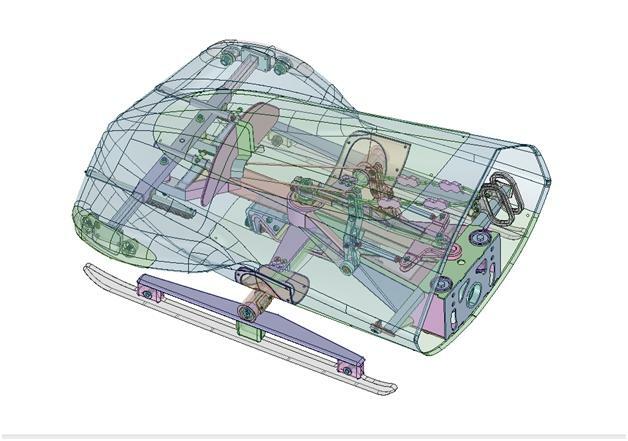 Members of the Prototyped Technologies group have designed and built race cars (including in Formula One and CART), land speed vehicles, winter sports craft, electric vehicles, airport utility trucks, composite airborne equipment and large mobile display structures, to highlight a few. The company is expanding into hybrid, electric vehicle, energy storage and recharging technologies, collaborating with other racing-related global companies with advanced capabilities in these fields for a variety of applications. The company, located in a 40,000-square-foot facility, offers comprehensive services that focus on design, research and development, consulting and management, custom fabrication and advanced composite techniques. 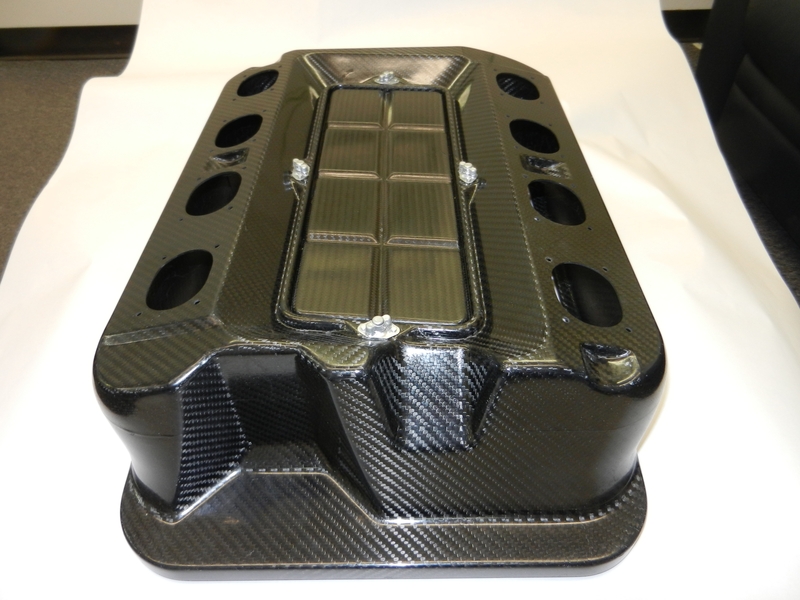 Particular emphasis is placed on work with exotic materials such as composites, carbon fiber and reinforced plastics. 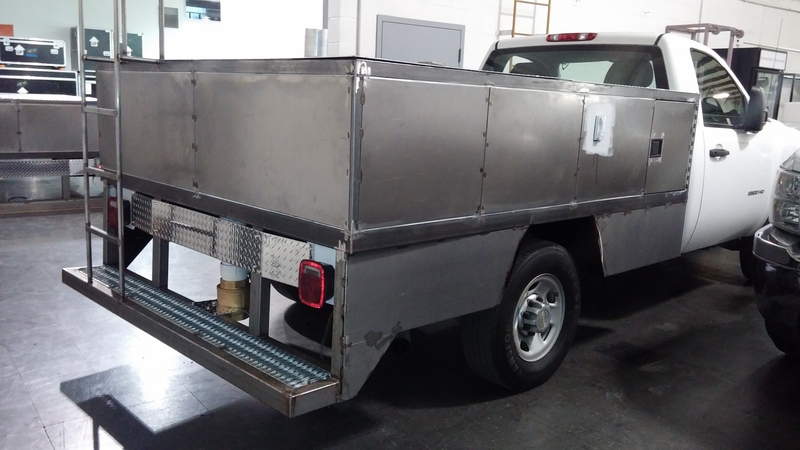 The company's capabilities still cover all types of metal construction, as some products may combine both materials and processes. "We can work on any project using talented people who have developed within in the agile and demanding environment of motorsport manufacturing," Wiggins said. "Our engineers and constructors solve problems with the competitive attitude of racers. They want to design and build something that's new, efficient, lightweight and better than what's been done before. And the turnaround time is fast." Nothing stands still in motorsport, and every detail makes the difference between success and failure. That ethos permeates Prototyped Technologies. Prototype Technologies is located at 57A Gasoline Alley in Indianapolis, Indiana. The company can be contacted at 317-486-2160. For more information, visit prototypedtechnologies.com.